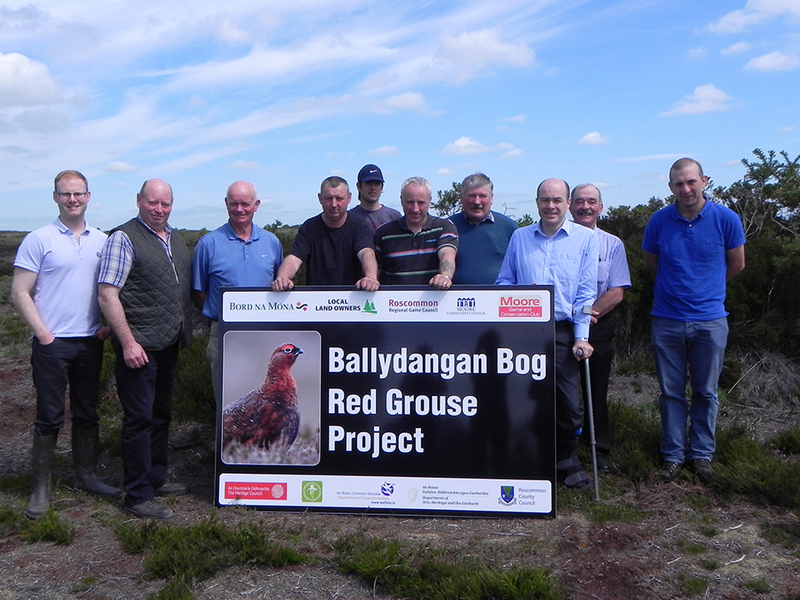 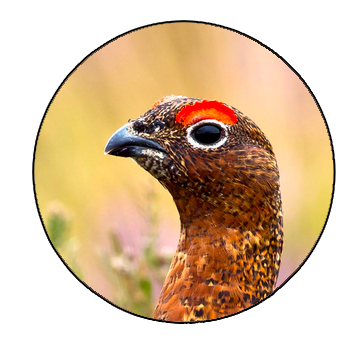 The Ballydangan community is delighted that their Red Grouse project is regarded as one of Ireland’s best practice examples demonstrating community-based conservation in Ireland. 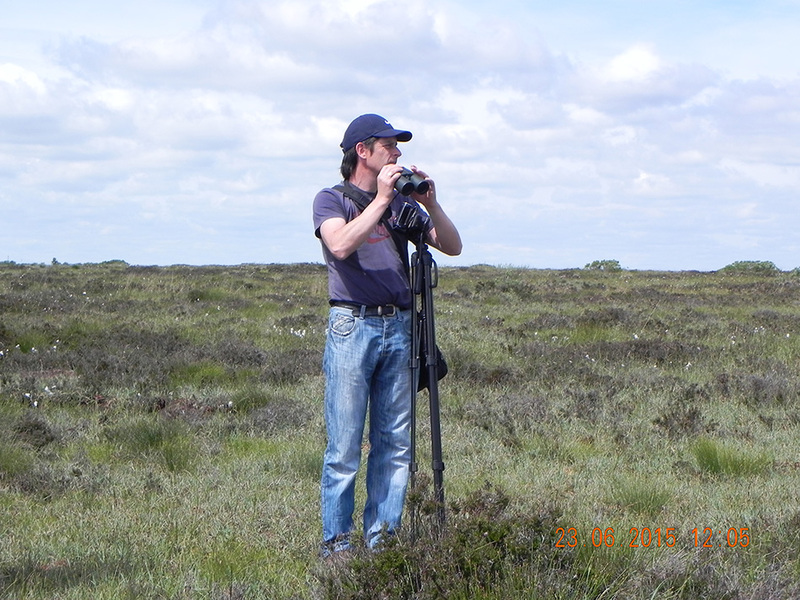 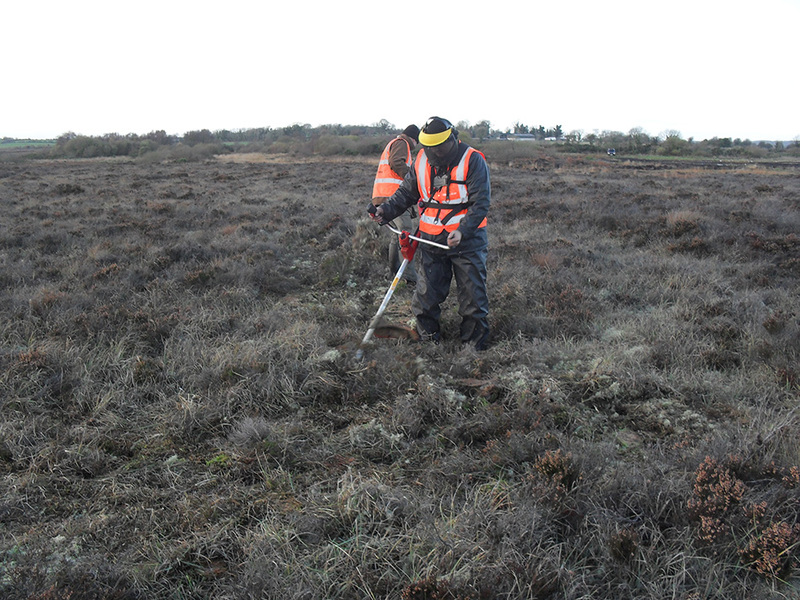 They project team is particularly proud that Ballydangan Bog has become a key site for breeding Curlew. 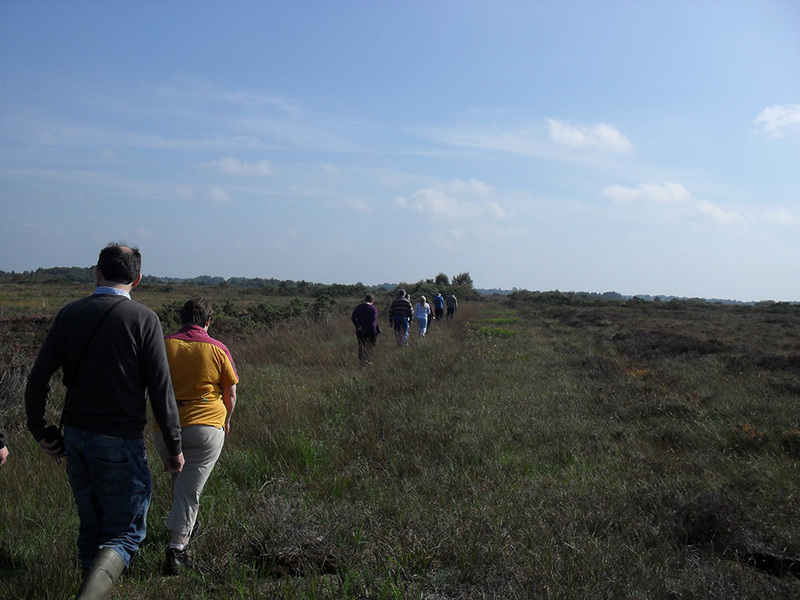 The success is due to a combination of an active local community working in partnership with a wide range of key supporting stakeholder organisations. 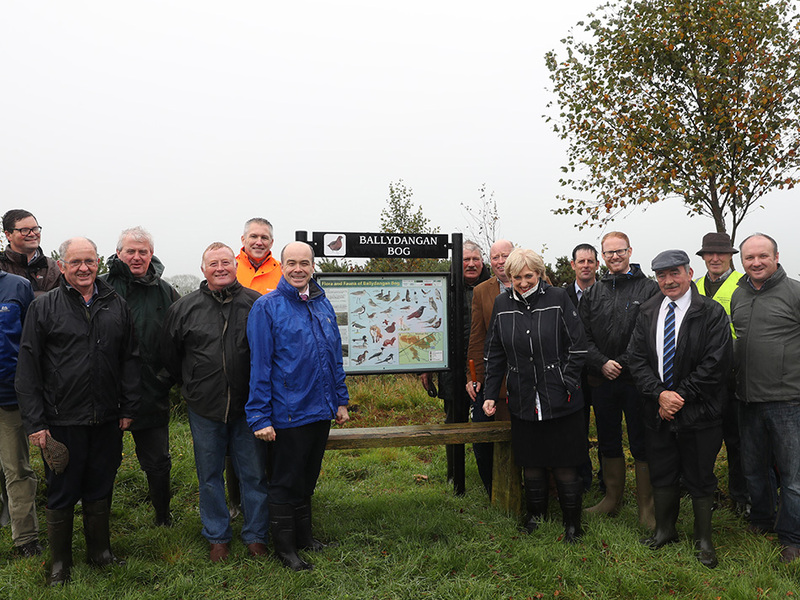 The project involves Moore Gun Club, Roscommon Regional Game Council, National Association of Regional Game Councils, Heritage Council, Moore Community Council, Department of Social Protection, Bord na Móna, Local landowners, National Parks and Wildlife Service, Roscommon County Council and the Local Agenda 21 (Environmental Partnership) Grant Scheme.